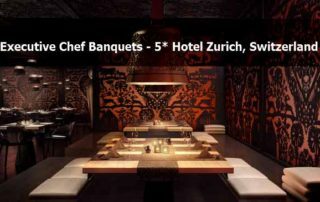 Executive Chef Banquets – 5* Hotel Zurich, Switzerland ! Executive Chef Banquets with experience in large Banqueting sites-5* Hotels in Europe, for this amazing property in Zurich. 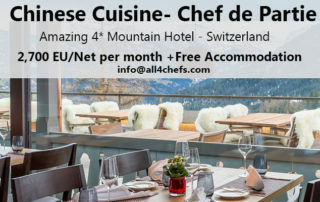 By Admin All4chefs|2017-01-01T07:39:02+00:00December 7th, 2016|Chef Jobs, Featured|Comments Off on Executive Chef Banquets – 5* Hotel Zurich, Switzerland ! 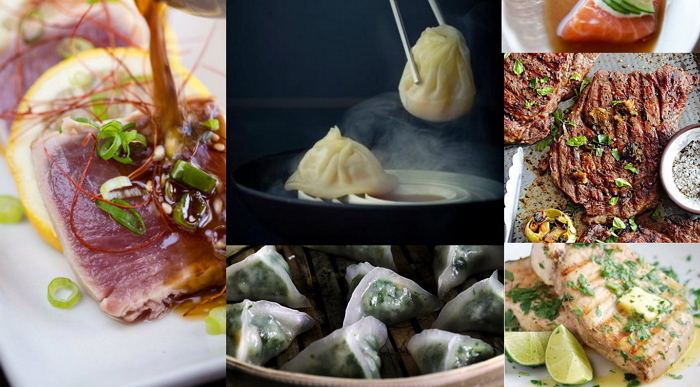 Dim Sum Chef and Wok Chef for Top Asian Fusion restaurant-Switzerland! Wok Chef Wanted ! 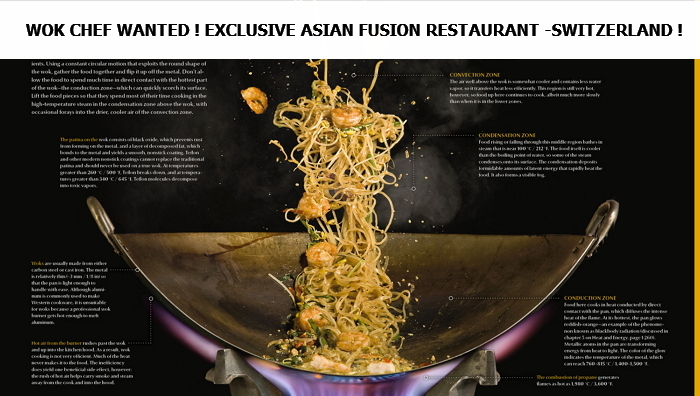 Exclusive Asian Fusion Restaurant, Switzerland ! By Admin All4chefs|2015-02-05T11:32:18+00:00February 5th, 2015|Chef Jobs, Featured|Comments Off on Wok Chef Wanted ! Exclusive Asian Fusion Restaurant, Switzerland ! 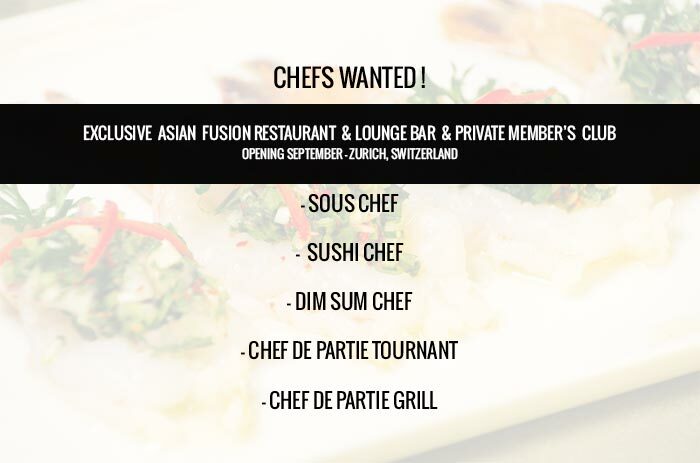 Head Chef -New Exclusive Asian Fusion Restaurant & Lounge bar in Switzerland !